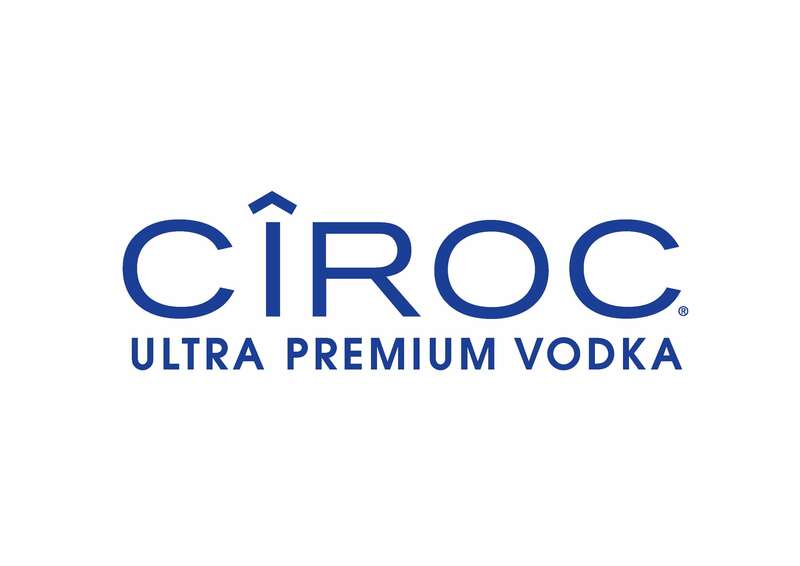 The newest addition to P Diddy’s Ciroc infused vodka range, the Ciroc Apple. It's made with his Ultra-Premium Vodka, which is made from grapes in the Cognac region of France, and distilled five times for smoothness. The spirit is then infused with a blend of apple and other natural flavours, resulting in a lusciously different taste. 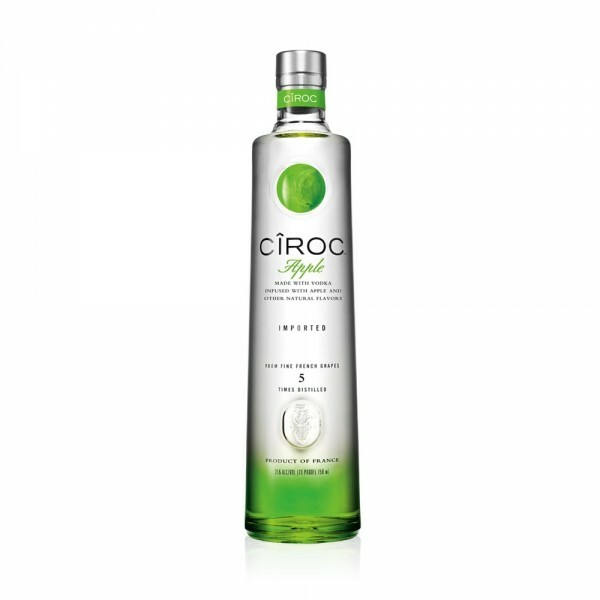 What starts as a citric green apple flavour becomes sweet and ripe with a smooth, crisp finish. A very versatile vodka infusion that adds character to your classic vodka cocktails. Try it in a appletini for a classic refreshing cocktail.